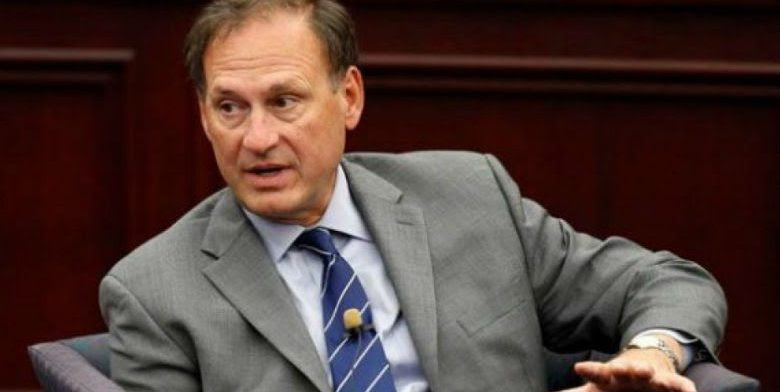 In a stunning move, Supreme Court Justice Samuel Alito temporarily halted a Louisiana abortion law late Friday which had been designed to begin yesterday. There is a freeze until Thursday, and Alito noted in his brief order that the Justices need time to review the filings in the case. The controversial 2014 law requires doctors at abortion clinics to have admitting privileges at a local hospital within 30 miles of the clinic, which has infuriated liberal abortion supporters and groups. “The Center for Reproductive Rights petitioned the Supreme Court to halt the law last week after the Fifth Circuit Court of Appeals upheld the law,” which protects women from possible complications associated with abortions. “Enforcement of Louisiana’s admitting privileges law will have disastrous consequences for women in the state,” they claimed. “If the Act were to go into effect today, both Women’s and Hope could remain open, though each would have only one qualified doctor,” they wrote about the state’s clinics. Although Justice Alito could act on the request himself, experts agree he’s more likely to refer it to the full court. The case will be the first time the abortion issue will appear before Justices Neil Gorsuch and Brett Kavanaugh, if the court agrees to hear it. “The similar Texas law in Whole Woman’s Health v. Hellerstedt was struck down by a 5-3 vote in which Justice Anthony Kennedy, who has since retired, joined with the liberal justices in voting to strike down the law. Only eight justices ruled on the case as the decision took place after the death of the late Justice Antonin Scalia. Louisiana Attorney General Jeff Landry argued in a recent statement that abortion clinics are misrepresenting the impact of the law. This argument is shaping up to be a real test of the Supreme Court, and how it will view the rights of the unborn in future cases.